HPPSC Naib Tehsildar Answer Key 2017 – HPPSC Naib Tehsildar Prelims exams were conducted successfully on 20th August 2017 in several centers across Himachal Pradesh. 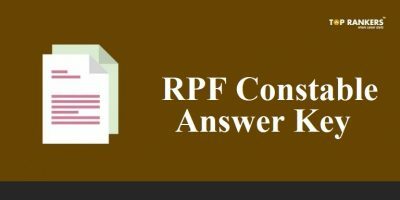 The exam is conducted by the Himachal Pradesh Public Service Commission candidates are eagerly waiting for the answer key. Age: Between 21 to 45 years. Essential Qualification:- Graduate from a recognized University. Knowledge of customs, manners and dialects of Himachal Pradesh & suitability for appointment in the peculiar conditions prevailing in the Pradesh. 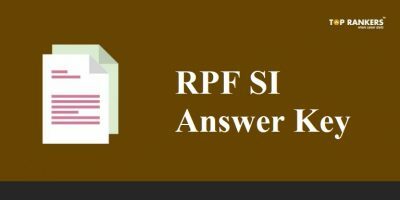 How to Download HPPSC Naib Tehsildar Answer Key 2017? Estimate your score before exams. 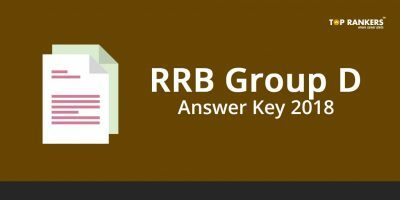 HPPSC Naib Tehsildar Answer Key 2017 can be checked to analyze the performance in the exams. Candidates also know the correct answers of each question. The results of HPPSC Naib Tehsildar can be determined by calculating the total marks obtained in the all the 4 subjects. How to Calculate Scores for HPPSC Naib Tehsildar 2017? 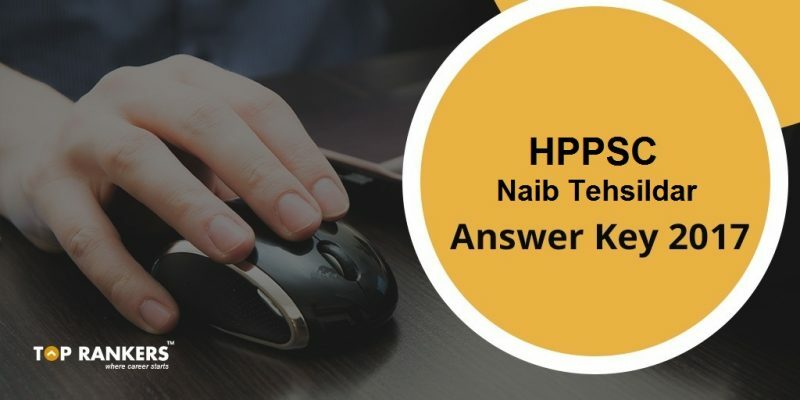 Candidates who have attempted the HPPSC Naib Tehsildar 2017 exam should download the answer key and compare the the official answer key with what they remember to have attempted in the exam. 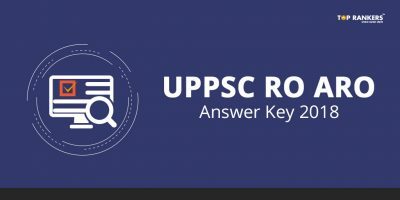 Stay tuned for more updates on HPPSC Naib Tehsildar Answer Key 2017!